Mission To instruct humans on cultural conventions and speech, perceptions of others, verbal and nonverbal messages, techniques of oral presentation and persuasion. Students will learn how to prevent a hostile situation from occurring. Attendees will develop and strengthen skills in preparing and handling difficult individuals in a variety of situations. Mr. Hernandez does separate presentations for Member Services and Field Workers. 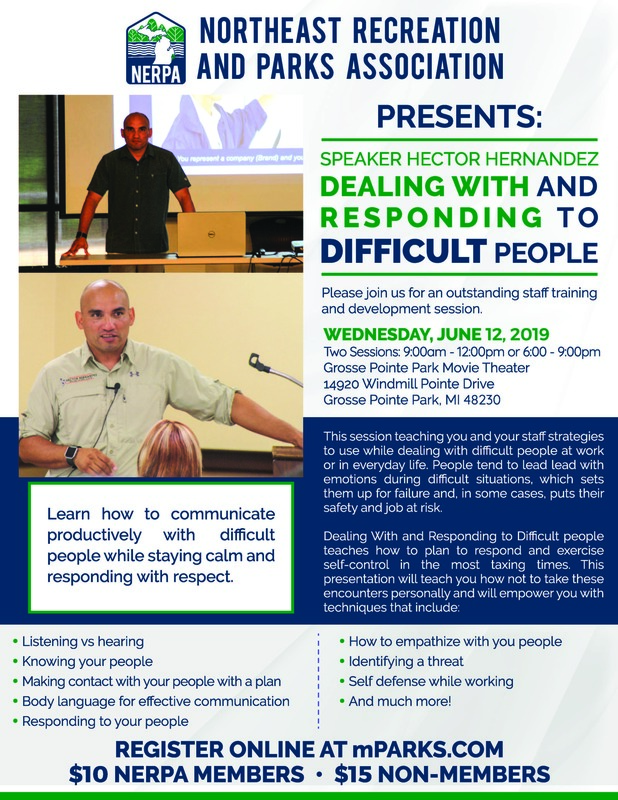 Dealing with and Responding to Difficult Clients is a 2 ½ hour presentation about teaching you strategies to use while dealing with difficult people at work or in your everyday life. Without a plan, you will lead with emotions, which could set you up for failure and in some cases, risk your safety or possibly your job..
A wealth of information and practical skills to help you deal with difficult clients. Attendees will leave with the skill necessary to stay calm under pressure and deal with difficult situations.